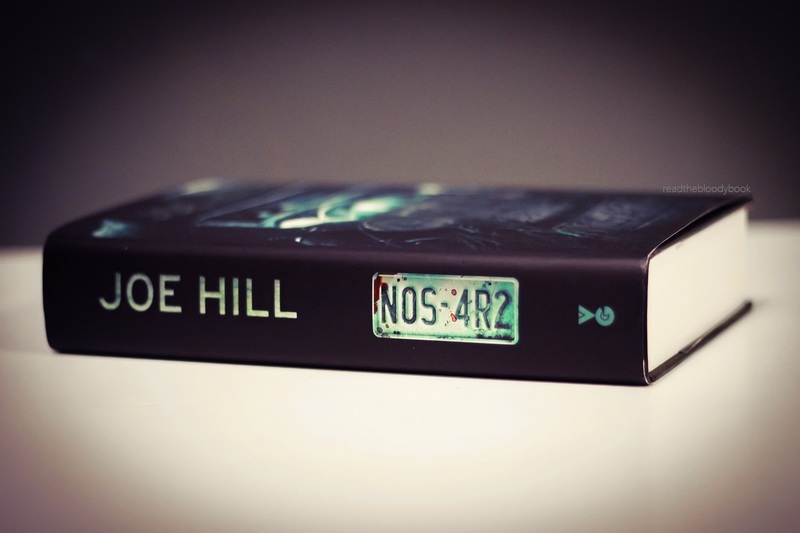 Joe Hill considers NOS4R2 (sometimes published as NOS4A2 for some silly reason) his senior PhD thesis of horror, and I can totally see why. This is the story of a Christmas-obsessed 140 year old serial killer named Charlie Manx and his silver Rolls Royce Wraith – that is also magical! Manx lives to save children. He saves them from their evil parents and takes them away to magical world called Christmasland. It is also the lifetime-spanning story of Victoria, a girl who has an uncanny talent for finding things using her magical bicycle. While she usually uses her bike to distract herself from her ever-bickering parents and generally sucky reality, when she finds out about Manx she figures that she just might be the only person who can find him. This is also a coming of age story, and a story about grief and trauma, mental illness, and love. It is also one of the creepiest books I’ve ever read. IT. IS. CREEPY. This book contains the most unnerving chapters I’ve ever read. All the trigger warnings here folks. All the trigger warnings. but it’s also funny at times. Now doesn’t it sound just awesome? Goodreads. Amazon. The Book Depository. Kobo. Tina. 20-something. Book lover. Scientist. PhD student. Ravenclaw. This has been on my TBR for ages! I have questions: is it more thriller or more horror? Because I’m a scaredy-pants. Also, have you read Lauren Beukes’ The Shining Girls? Is it similar to that at all? it’s definitely horror. i have read the shining girls, which i loved, but the two are quite different. Tina. Book lover. Photographer. Scientist. PhD student. Ravenclaw. THE RITUAL by Dachi Tea Co.
powered by knowledge and good reads. My name is Jenny. Put me in your lung. Breathe Deep.